Toby Mathis is an attorney on a mission to help investors and business owners keep more and grow more. 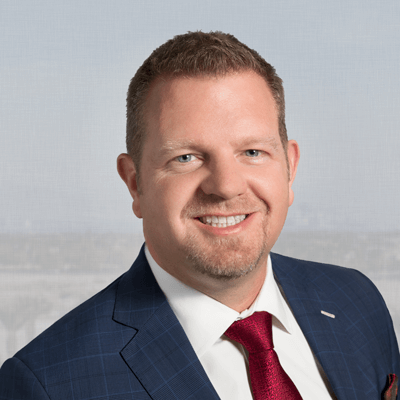 A founding partner of Anderson Law Group, Toby helped Anderson grow its practice from one of business and estate planning to a thriving tax practice and registered agent service with tens of thousands of clients nationwide. In addition to advising clients and investing in his own real estate projects throughout the United States, Toby is a member of Forbes Real Estate and Finance Council and author of several books including first, second and third editions of Tax-Wise Business Ownership and 12 Steps to Running a Successful Business. Toby teaches extensively throughout the US to groups of investors and professionals with many of his courses certified for continuing education credit for legal, accounting and real estate professionals. Toby resides in Las Vegas where he continues his mission on a daily basis to help investors and business owners preserve their wealth, protect it from lawyers, snoops and Uncle Sam and create amazing dynasties for future generations.